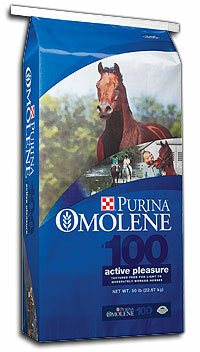 This is what we feed our 17h, 1300lb horse. A minuscule amount. For comparison, Mathilda is six inches shorter, 300 pounds lighter, and gets twelve times the amount of food (1 cup vs 3 quarts). They both eat three times a day. Rodney is fat. Not just ‘in good flesh’. He sports pokeable pads of podge on parts of his body. 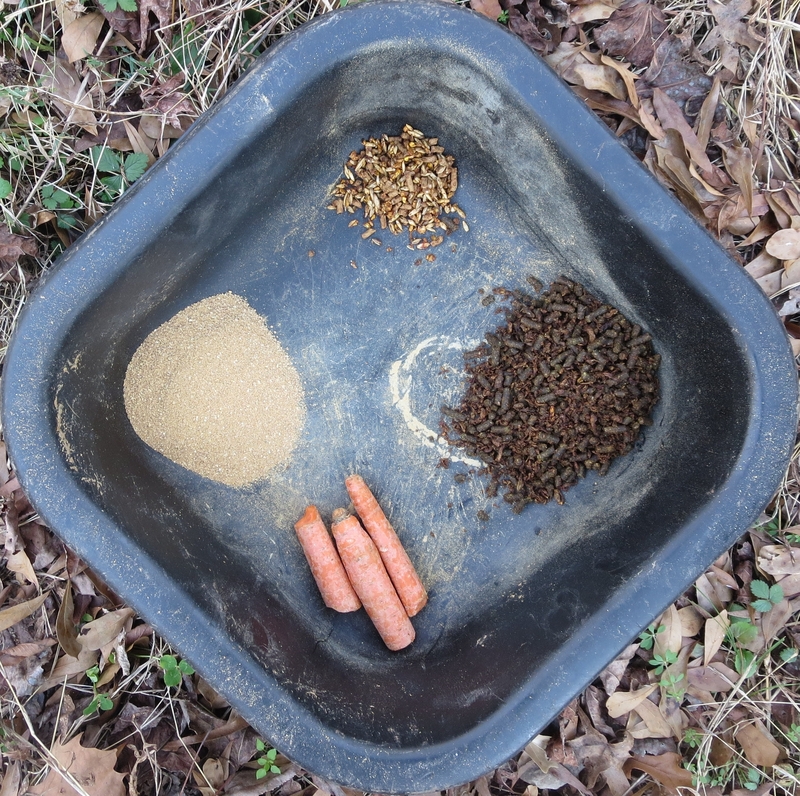 Yup, 2 horses, 3 bags of feed. We would have them both on Senior for digestibility, but Mathilda refuses to eat all Senior. She gets half grain as a compromise. Rodney gets a taste of grain so his system is familiar should he ended up getting a mouthful by mistake – say I let him in for pen time & forget to take out the leftovers. 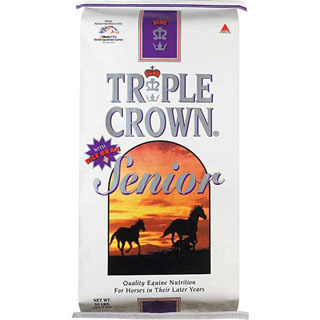 I finally have all mine on the same feed – Safechoice Senior (the only senior my old guy will eat). The others will eat anything that looks like grain.